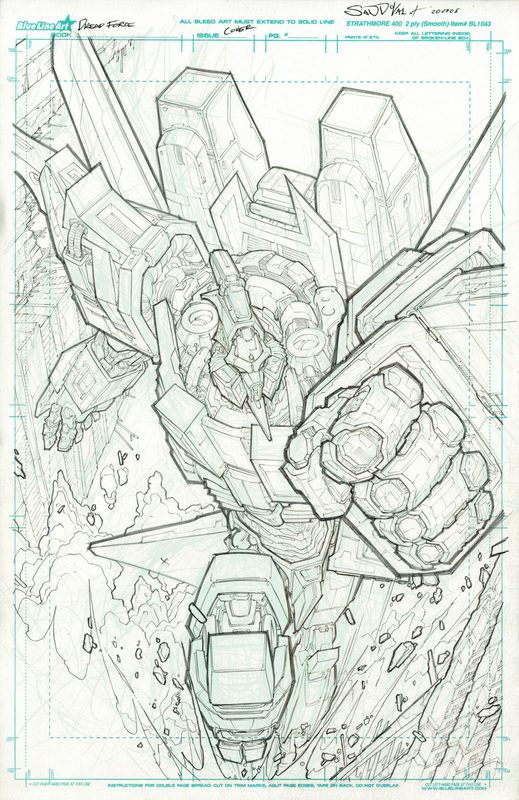 GERARDO SANDOVAL ART: NEOKHAN COVER PENCILS! Here is my original scan, it tooks me longer to do some clean lines, since this piece is not having inks... I needed to do my pencils as clean as possible. This is the way how an original page from Dread Force looks like.